Since social media marketing is an important aspect of marketing in modern businesses, there have been a number of tools created and developed for helping with social media marketing. There are both free and paid tools. The goal of this chapter is to point out the features you need from certain tools that will help you with tasks within social media marketing. These features can be found in many different tools, so the decision of choosing a perfect tool that you will use for your company will depend on your own analysis and comparison of different tools that provide the same or similar features. Since even the paid tools frequently offer a free trial period, you will be able to test each tool before you make any decision. Social media tools can be divided into three major groups, based on the type of social media marketing task the tool can help with. 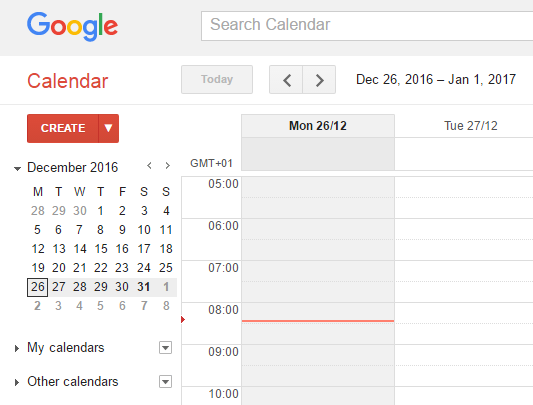 Google Calendar – A tool that allows you to create interactive calendar, where you can schedule your daily activity, and monitor the weekly or monthly schedule in order to diversify posting activity on social networks. Post Planner – This app provides integration for Facebook, Twitter and Pinterest, with plan to include LinkedIn, Instagram and Google+ in the future. It offers content suggestion based on the reach and analysis of the content you have previously published. You will save a lot of time by using the suggested content which will help post more consistently. Post Planner offers additional features for scheduling posts, analyzing reach and engagement, etc. HootSuite – HootSuite is an online management dashboard that helps with posting activity on several accounts, as well as with scheduling posts. With a free version of this tool you can integrate up to three social media accounts, in order to manage all of them from HootSuite dashboard. Paid accounts offer additional features, such as analytics, tracking brand mentions, additional team members, etc. TweetDeck – This tool helps with managing account on Twitter. With data distributed in the form of columns, you can track the activity of your Twitter account, organize and schedule the posts and monitor the engagement. Monitor the web for the content you are interested in. Besides topics, you can get alerts when your brand is mentioned on the web as well. 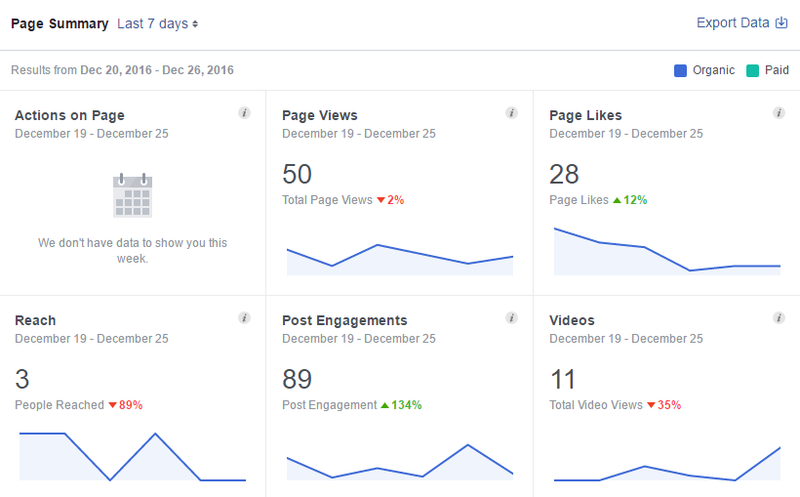 This is a very in-depth monitoring tool that should be an essential part of your marketing, but since we are interested in monitoring the social media activity, we will highlight the importance of a particular option inside Google Analytics. Choose the group “Acquisition” from the menu on the left and find the option “Social”. 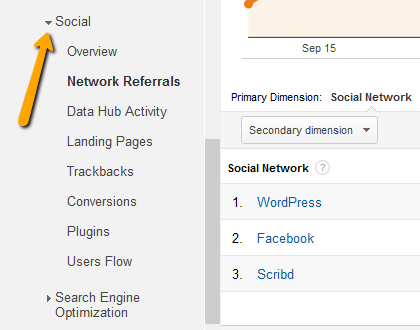 This is where you can access referrals from social networks, landing pages, etc. You will also get insights about the visit which resulted from someone clicking on the link of your website posted on a certain social network. In this way you can monitor the performance of each social network and compare reach and engagement of different social networks. Insights available on social networks can also help with monitoring the activity of a specific social media account, in terms of visits, referrals, engagement, etc.